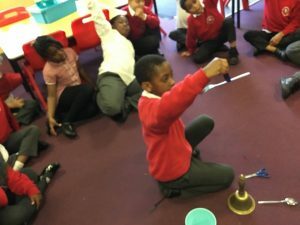 St Scholastica's Catholic Primary School | Science Investigation in Year 2 ! Magnets! Science Investigation in Year 2 ! Magnets! 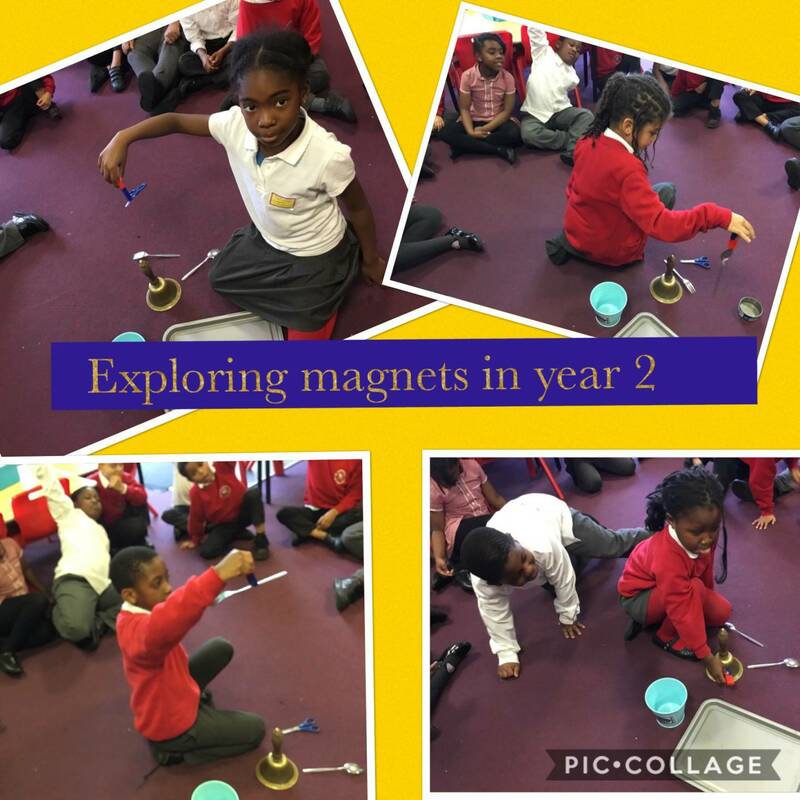 30 Nov Science Investigation in Year 2 ! 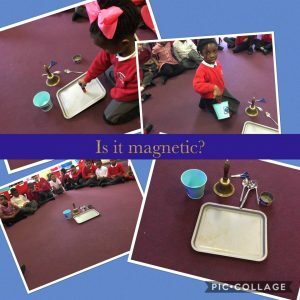 Magnets!